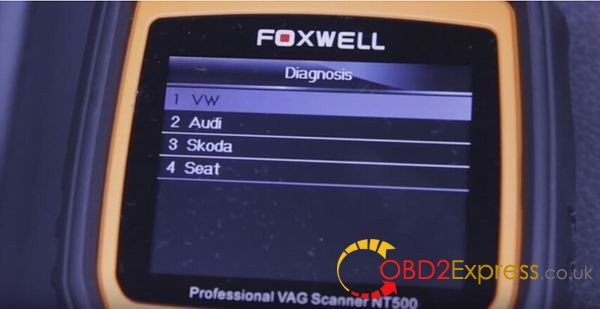 Today ,we mainly introduces how to diagnose 2008 VW Touareg V6 Common Rail Diesel using Foxwell NT500 VAG scanner. 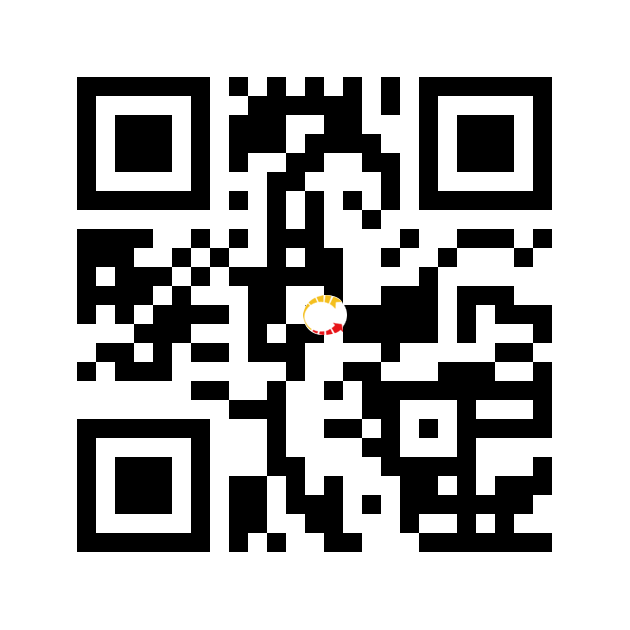 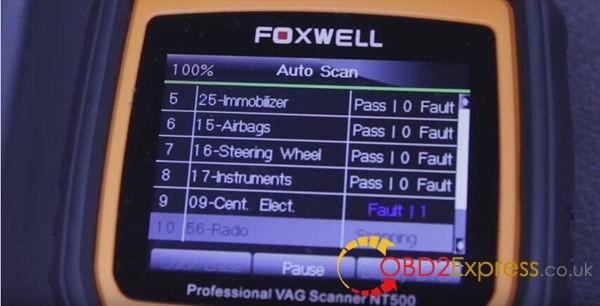 Do some basic diagnostic function e.g read erase trouble code, read live data. 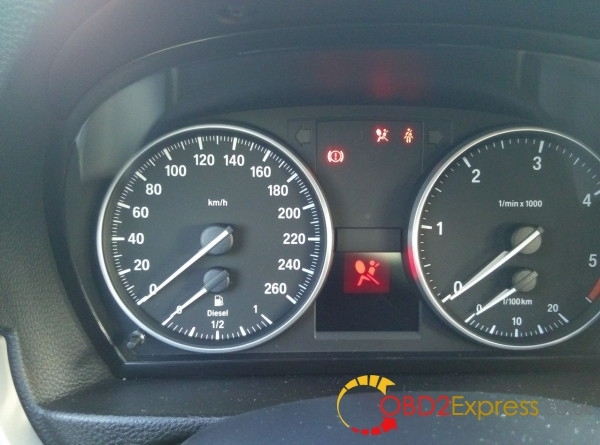 And perform some special function e.g reset oil service light, etc. 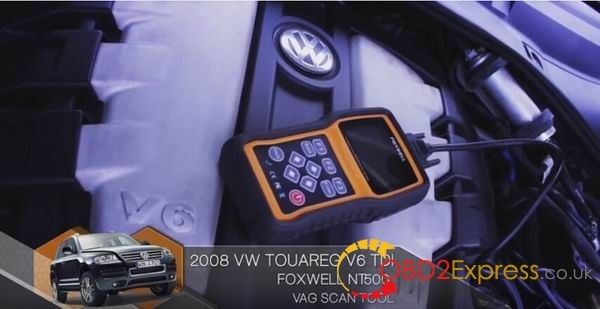 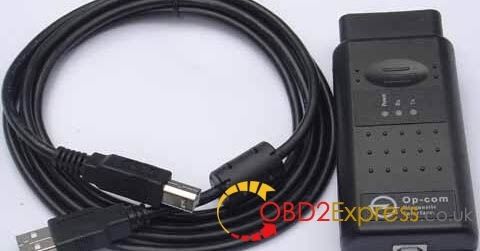 What Foxwell NT500 VAG scanner performed? 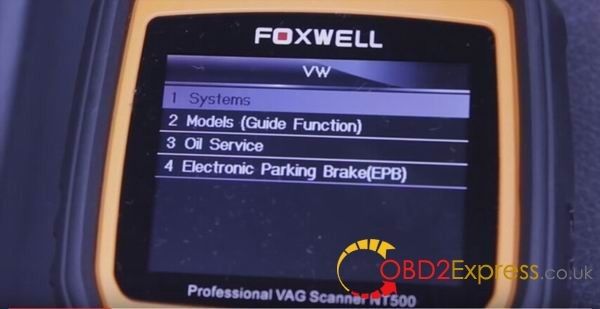 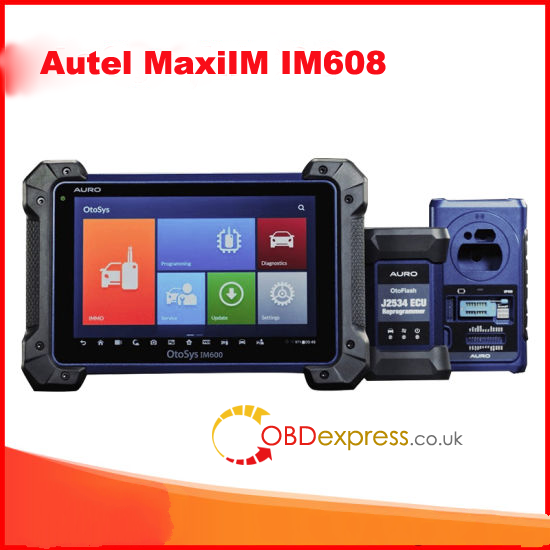 Using the Auto Scan Function Foxwell NT500 checks all control modules and ECUs for faults. With this function, you can check what fault codes are in each individual control system, you can also clear all fault codes from every module quickly from this without having to navigate into each specific module. 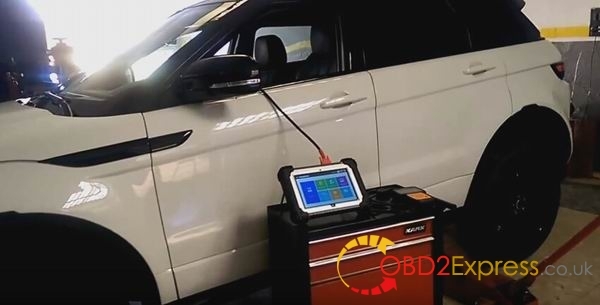 To more efficiently diagnose faults, you can also view specific channel numbers of live data. 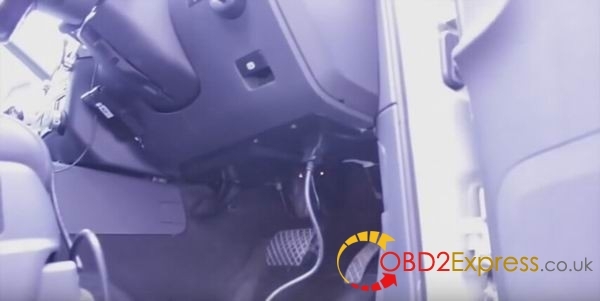 After reading following pictures I screenshot from my personal operation, you will find this vehicle has a fault in the central electrical control module. 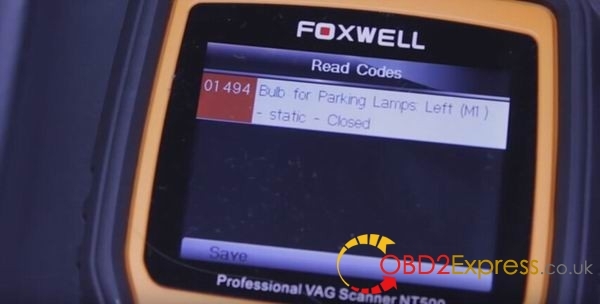 The driver information display on this vehicle was displaying a park light fault, as you can see by the fault codes, the Left Hand Front Park Light circuit is faulty, In this case LHF park light bulb was faulty and replaced, the code did not reset.